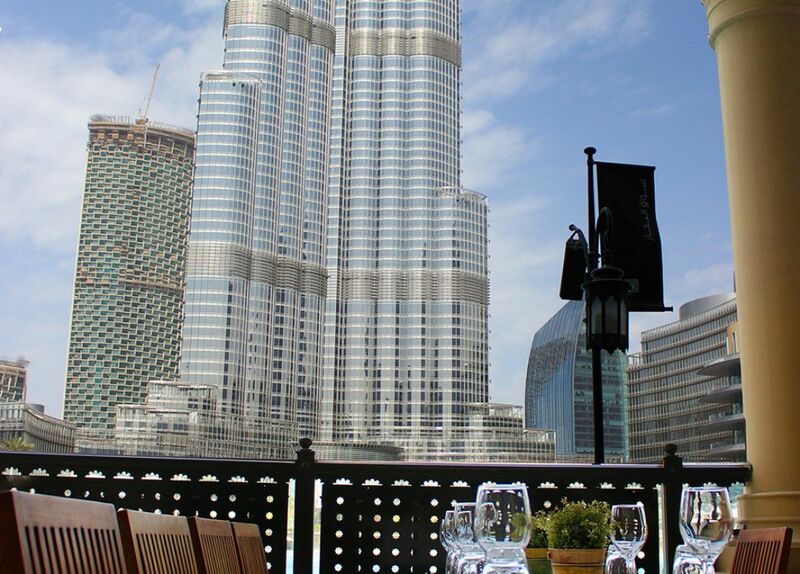 Serafina, a popular New York brand, has the largest licensed terrace overlooking the Dubai Fountains and the Burj Khalifa. Set on the ground floor of Souk Al Bahar, there is no better venue to enjoy authentic Italian cuisine while taking in all that Dubai has to offer. - Purchase must be made using a Citibank Credit or Debit Card only. - Offer not valid on tobacco products. - Offer not valid in conjunction with any other promotions or discount programme.